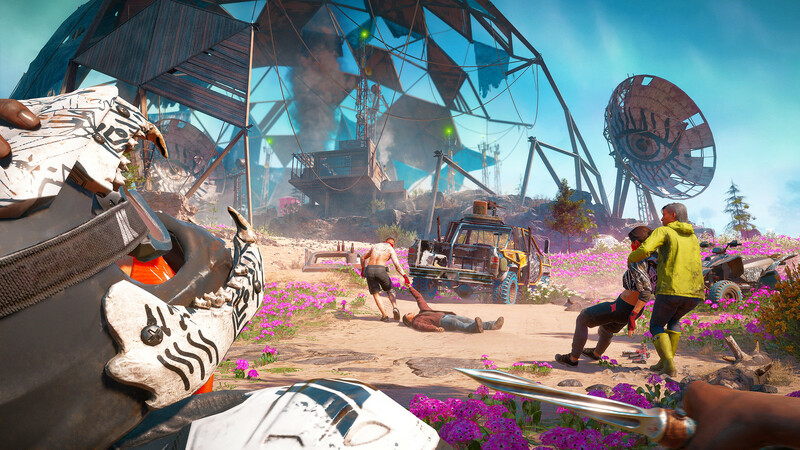 An unexpected new chapter in the Far Cry franchise lands on PS4 on 15th February – Far Cry New Dawn is a bold and colourful riff on last year’s open-world FPS, picking up the action 17 years after Montana was decimated by nuclear explosions. To create a fresh new feel for Hope County, the team at Ubisoft has radically revamped the look, feel and mechanics that powered Far Cry 5, creating an experience that feels familiar, but surprising. To get a better idea of what to expect when the game launches next month and understand how the changes affect the flow of play, we sat down with Creative Director Jean-Sébastien Decant to find out more. 17 years have passed since the events of Far Cry 5 and the world has been ravaged by nuclear holocaust – it goes without saying that Hope County has changed. “The world has been rapidly retaken by the natural world in this time and the fallout from the disaster has caused some surprising changes: some elements from the west coast, for example, like sand and some seeds, were moved inland by strong winds, so now you have arid desert patches and crazy flowers right in the centre of Montana,” says Jean-Sébastien. 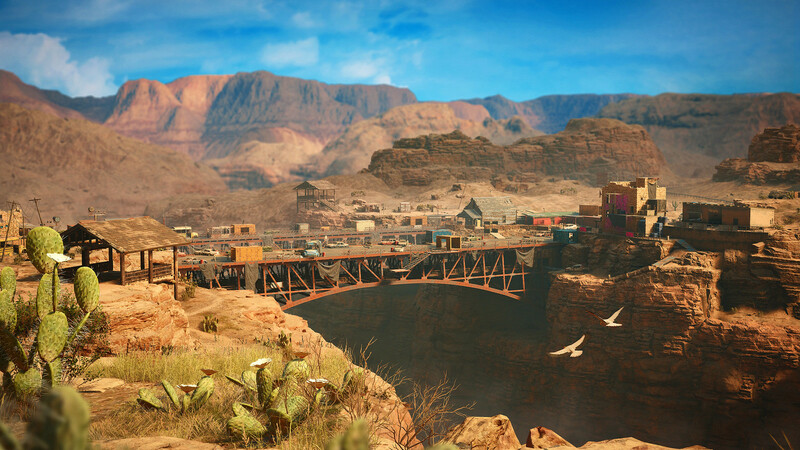 Charting progress in an open-world game is always a fine art and one that Ubisoft has been perfecting for years now. As Jean-Sébastien explains however, the team had no intention of re-treading old ground with their latest instalment. “In Far Cry 5 we had the ‘Resistance Meter’ and that changed with the story. We’ve put that on ice, but we wanted to keep something that would chart progress organically, so we have your home base ‘Prosperity’. Prosperity is the peaceful, fledging community where you’ll begin your journey, but unlike Dutch’s Bunker, there are more opportunities to make this a home rather than a simple bolt-hole. “You find resources, invest in your home base and the story will move forward as you do, attracting new life – people, children and even pets – and they’ll also feedback on what’s happening in the game, commenting on the major story moments that unfold. “Hunting around, collecting what you can and piecing stuff together to make weapons and tools is key to the narrative of the world. That gave us ideas for these crazy new weapons, like the saw blade launcher. “In Far Cry 5, you could buy weapons and upgrade them with scopes and silencers, but in New Dawn we wanted a different approach. 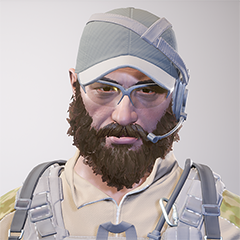 All the weapons are unique and can’t be customised – if you want new weapons, something more powerful or efficient, you’ll have to find the materials and build it. Those familiar with pop culture’s favourite post-apocalyptic settings have a fair idea of what to expect when they set out into a nuclear wasteland. 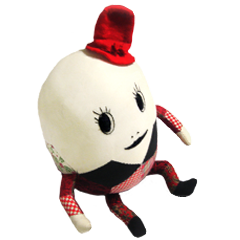 The team at Ubisoft, however, were determined to put their own twist on familiar tropes. 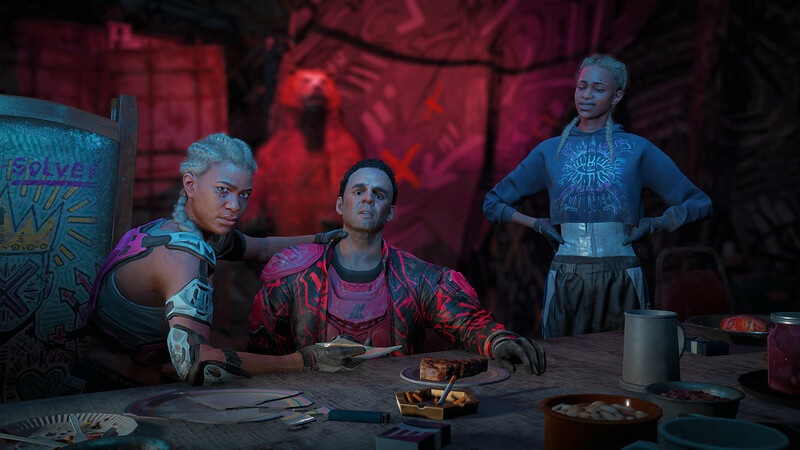 “We studied what could happen in a situation like what we have in Far Cry New Dawn and tried to create a believable scenario, but we had a little ace in our pocket: Bliss. There was a lot of this messed-up drug in Hope County that the cult was using to keep people sedated. We thought: ‘imagine if you mix this with radioactivity’. “This gave us a way to create some surprises for the player, mostly with animals, but for some other things too… which will be revealed later. 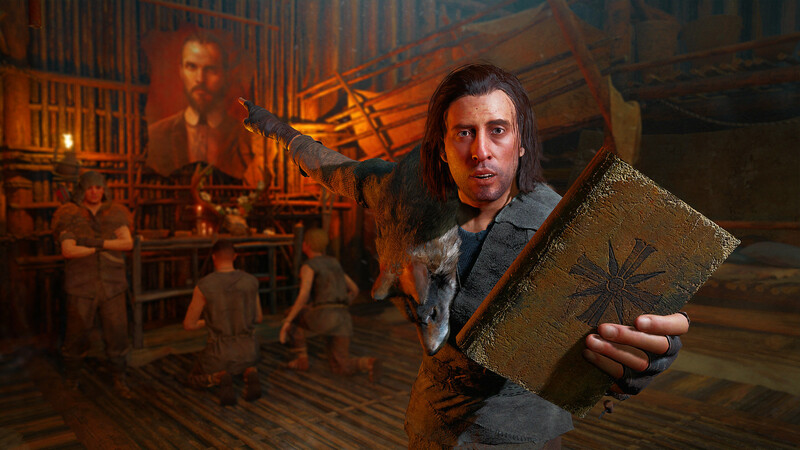 Joseph Seed’s ‘Project at Eden’s Gate’ cultists we’re a major driver for the narrative and gameplay in Far Cry 5, but what good are doomsday cultists when doomsday has already been and gone? 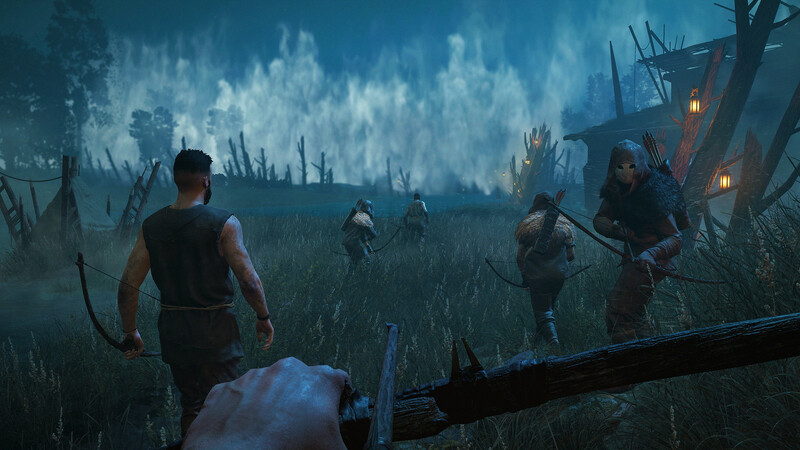 Enter a fierce new enemy to keep you on your toes: The Highwaymen. “The Highwaymen – the main adversary in the game – are not as organised as the Project at Eden’s Gate cultists and they don’t have a fixed doctrine. They’re together simply because they need power to survive: a place at night to sleep safely. There’s a bit of tradition within the Far Cry franchise of taking existing game worlds and re-invigorating them with wildly imaginative interpretations – we saw it with Far Cry 3: Blood Dragon and Far Cry Primal, and Far Cry New Dawn, as Jean-Sébastien explains, is no exception. “We have lots of crazy stuff in the game, because we know people enjoy being able to fool around. 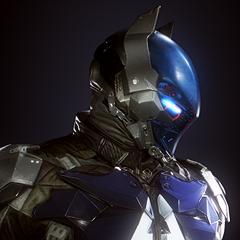 There’s a Planet of the Apes-style suit and full set of mechanical limbs that can be unlocked by completing outposts. 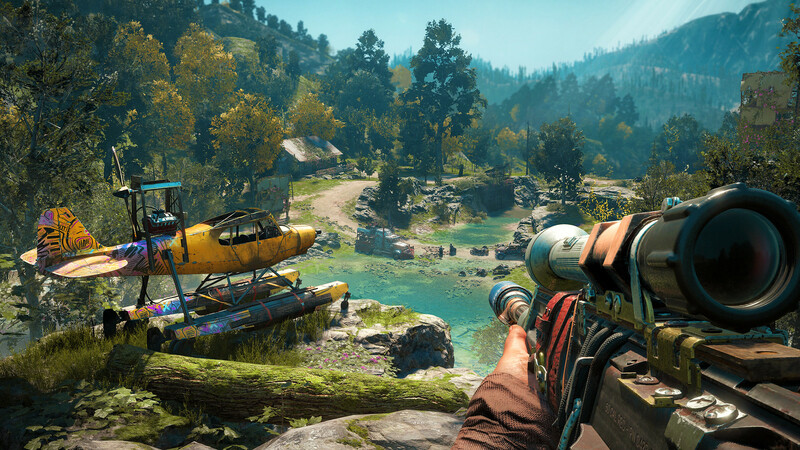 “In Far Cry New Dawn, the whole planet has been affected, so we had the opportunity to imagine places outside of the main game areas. 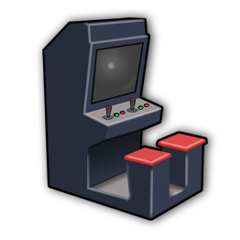 This inspired us to create a challenging new mode with co-op as the focus that could happen outside of the central play area. “We call these ‘Expeditions’ and we have seven totally different maps – a derelict amusement park out in the Bayou; the abandoned prison on Alcatraz island – that you travel to by helicopter looking for specific resources to bring back. Far Cry New Dawn launches on 15th February and is available to pre-order now on PlayStation Store or through local retailers. I really hope there are no RP-triggered events with this one. Completely ruined FC5 for me. Yes. What was the point? You got captured somehow then you managed to escape.. wow. The most annoying part was if you were doing something, no matter what, it happened. I was pretty excited about the continuation of the FC5 ‘story’ in the new game until I read the bit about ‘crafting’. Not remotely interested in that rubbish. I didn’t bother with AC:O because one of the first things it asked me to do (played a friend’s copy first thank goodness) was gather 5 pelts and craft something. Sod that.